What Can Social Data Tell Us About HR Professionals? According to the report, HR pros identify themselves based on the critical functions of their roles, including recruiting, compliance, benefits and technology. Leadtail teamed up with the online community TalentCulture to examine the social media habits of HR pros for insights on their interests and who the influencers are among them. From Twitter Chats and brand-related real estate on Facebook, LinkedIn and Instagram to live video interviewing, social media has become an integral part of daily HR activities. According to the report, HR pros identify themselves based on the critical functions of their roles, including recruiting, compliance, benefits and technology. They are also on the front line of employee facing initiatives such as wellness, diversity and engagement programs. Human resource leaders also want to be seen as leaders in the business community, and frequently share content related to leadership, management and innovation. While their reading list includes some of the usual publications read by business leaders, including Forbes, Inc., Fast Company and Harvard Business Review, HR pros also follow and share content from trade publications and brands. 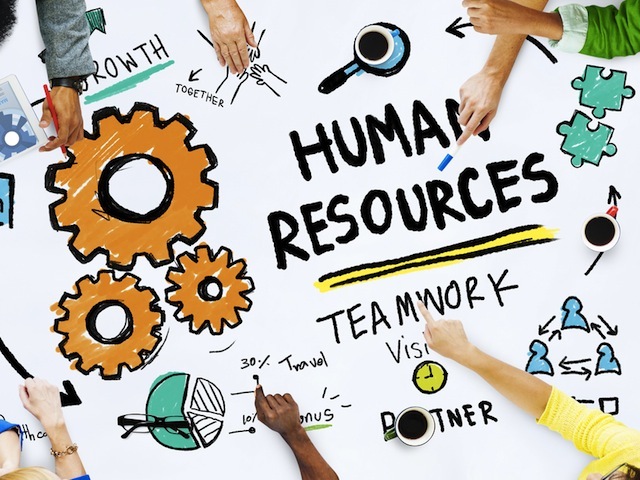 Among the HR community influencers include Steve Brown, an HR director and active volunteer for the Society of Human Resource Management, followed by none other than TalentCulture founder and CEO Megan M Biro. SHRM also topped the list of most influential HR brands, in a list dominated by software tools that included ADP and SmashFly. For more insights, download the full report.